bearings, cups, the part that goes on the forks, thing that screws to the top and holds it all together and top screw piece. 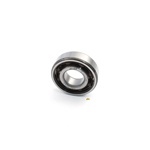 6204 c3 bearing... crankshaft bearing for derbi flat reed and peugeot motors!!!! oh and yamaha chappy too! score! and also right side bearing for honda MB5 crankshaft! Suzuki FA50 too!!! 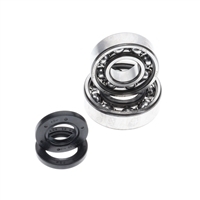 SKF optimized these new types of bearings, with the collaboration of Malossi's Engineering R&D department, for two stroke scooters and motorcycles competing in the Malossi Trophy series. 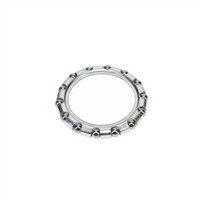 crankshaft ball bearings with oversized spherical rollers designed for operating speeds of up to 18,000 RPM and 30 Kw of power. peugeot 103, TSA, TSM bearing rebuild time! race edition reinforced high high super quality NTN n SKF! 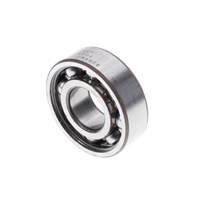 SKF optimized these new types of bearings, with the collaboration of Polini's Engineering R&D department, for two stroke scooters and motorcycles competing in the Polini Trophy series. crankshaft bearing n seal set for the peugeot fox scooter! scoot scoot! !